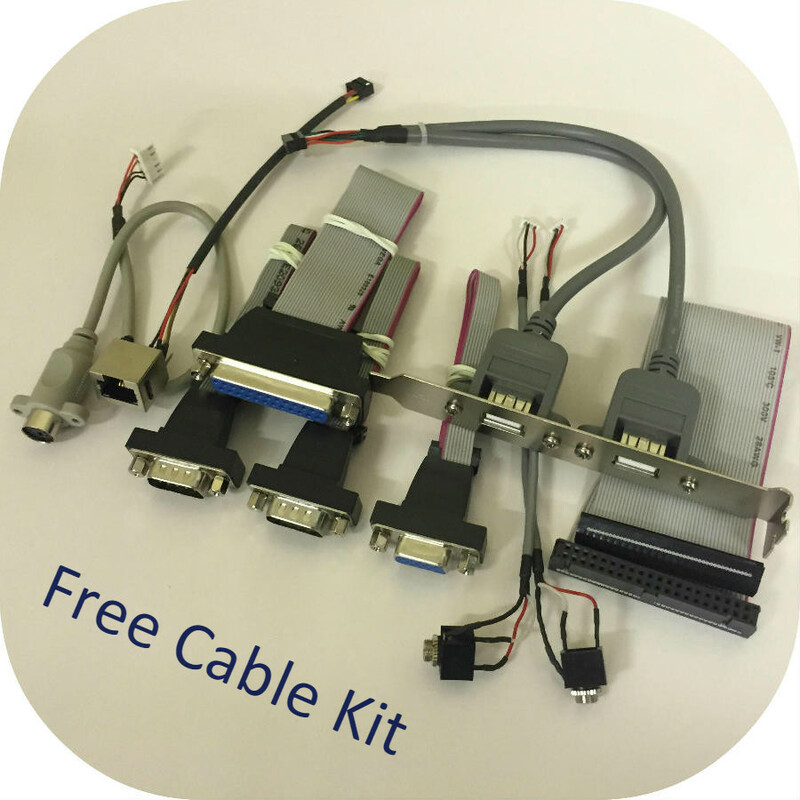 This 102 x 146mm 3.5″ SBC provides 300MHz VSX with 256Mb DDR2 with free cable kit. 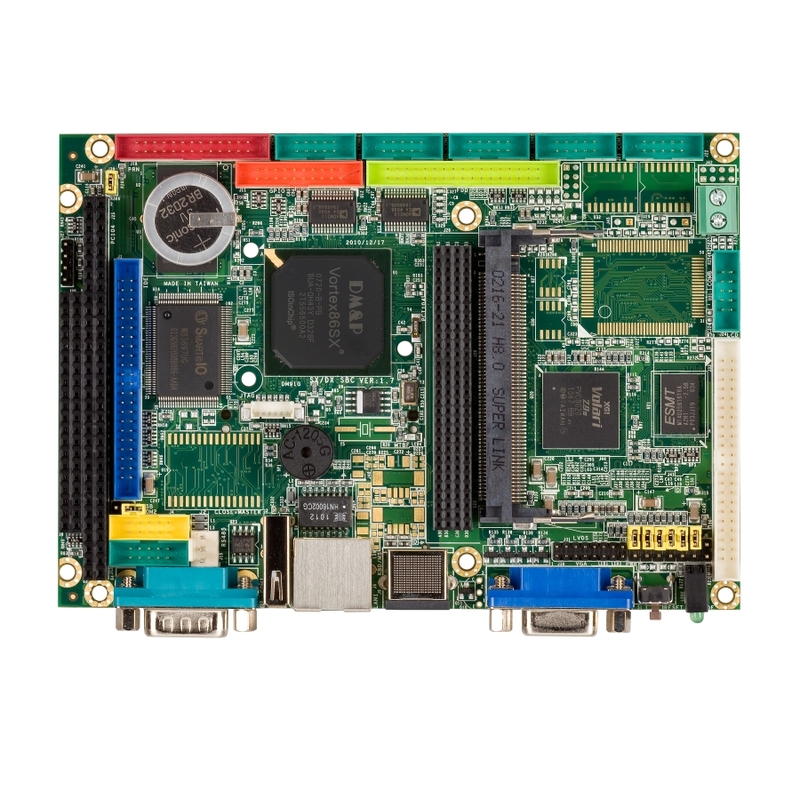 The VSX-6127-V2 specifically offers 8 serial ports & 18 bit LVDS. For alternative I/O configurations, see our 3.5″ range.